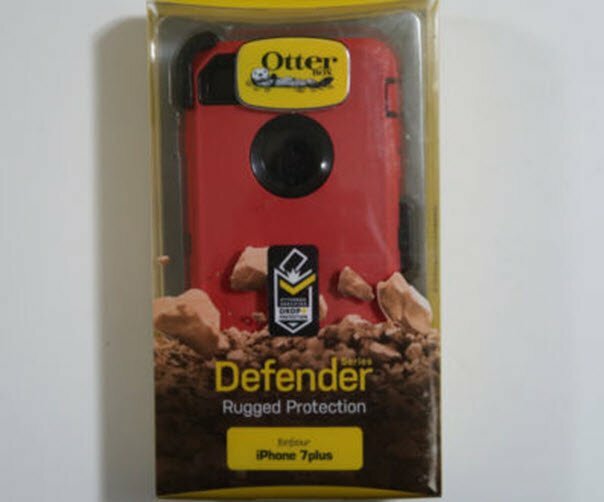 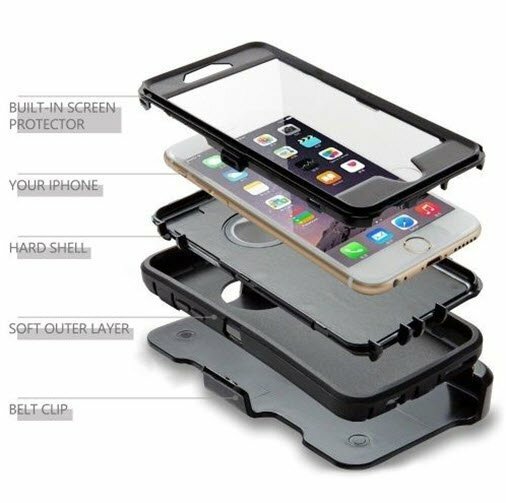 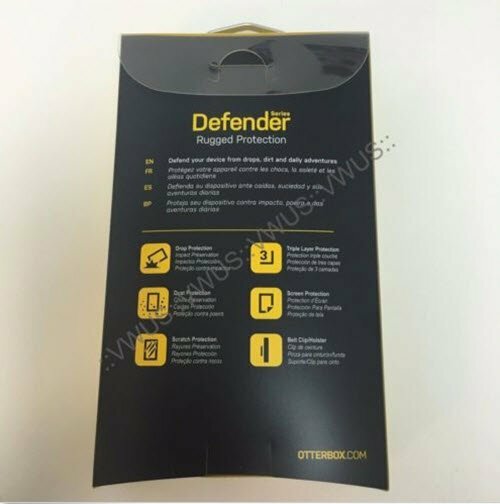 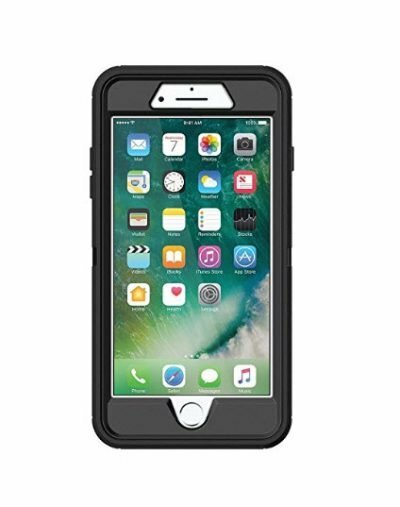 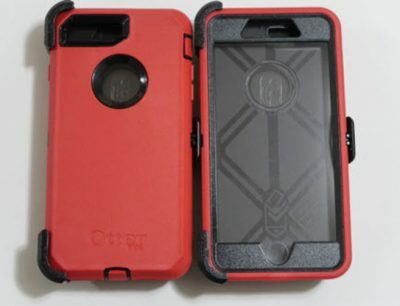 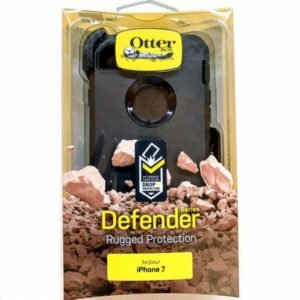 New Opened Box Red Otterbox Defender iPhone 7 Plus case with Rugged Protection and Belt Clip case provides heavy duty protection against drops, dust and damage without taking away from the usability of your phone’s features. 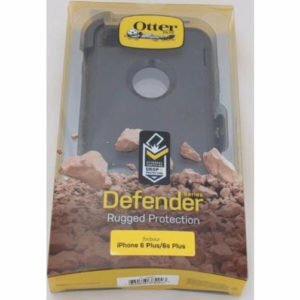 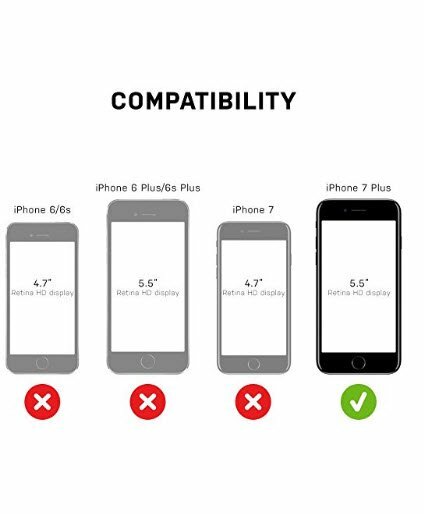 Defender iphone 7 plus case offers triple-layer protection and is built from a high-impact polycarbonate shell, durable silicone slipcover and a built-in screen protector, making it one of the toughest cases on the market. 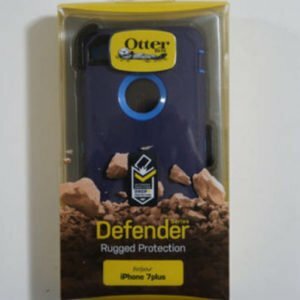 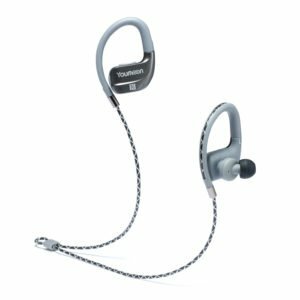 This is why we called it the Defender Series.